Contact Sky Point Crane for your construction lifting service needs. We service all industries including general construction, manufacturing, mining and energy industries, agricultural, HVAC contractors, telecommunications, local and state government projects and service related industries. Our experienced operators are always up to date with the most recent safety procedures and operations. We strive for 100% understanding of every element on the job to keep the environment safe.  Sky Point Crane, LLC. 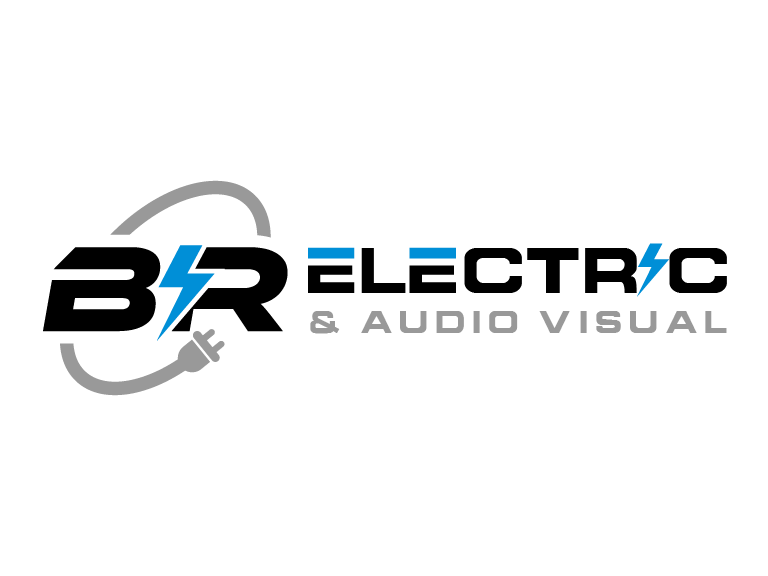 is dedicated to providing superior service, based on our customer's needs. Responding quickly and solving problems is our specialty.  "Sky Point Crane, LLC endorses the national certification program offered by the National Commission for the Certification of Crane Operators (NCCCO) and provides training to prepare candidates for NCCCO examinations."